Through this web­site and this page in par­tic­u­lar you have the once in a life time oppor­tu­ni­ty to work One on One with best sell­ing author Jace T. McDon­ald. Will you have peace of mind in retire­ment? 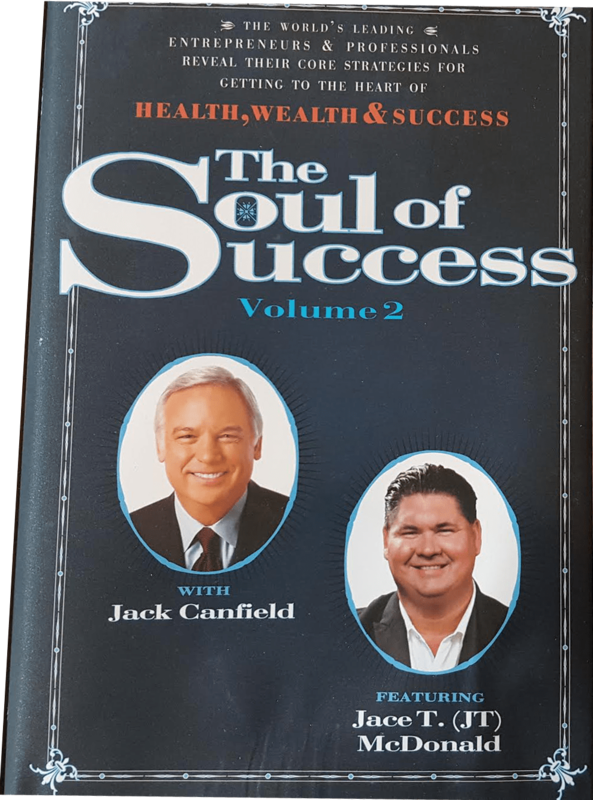 Below you can reg­is­ter and receive a FREE chap­ter of the best sell­ing book “The Soul of Suc­cess” by Jack Can­field and Jace T. (JT) McDon­ald titled “Will you have peace of mind in retire­ment?”.